My previous post chronicled Day Two of my 9-day photo expedition to Florida, the bird rookery at St. Augustine Alligator Farm. 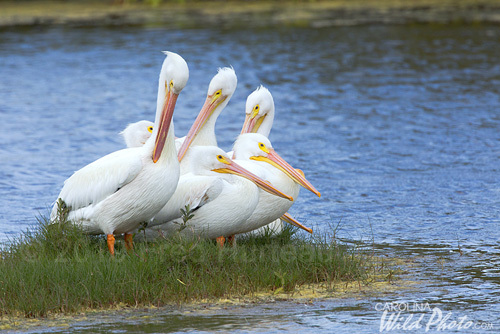 Today, Day Three, we headed to Big Talbot and Little Talbot State Park areas just south of Amelia Island, outside Jacksonville. 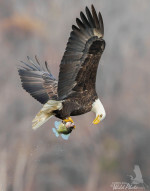 This blog is an extension of the CarolinaWildPhoto.com web site. 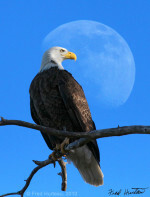 Here I will chronicle my wildlife photography "adventures", both big and small. 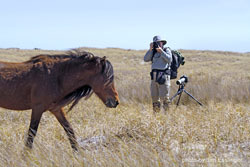 This informative article from CarolinaWildPhoto.com provides a photographer's perspective on which North Carolina wild horse locations might best fit you, your style, and your time. Learn what gear and clothing you should take, what to expect, and what's involved in accessing each location. Read this first and "know before you go". 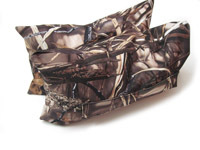 Greatly decreased weight is the big news with these two new designs for DIY bean bags. 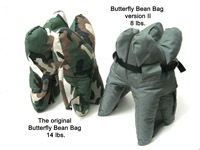 Read up on the Magic Bean Bag and the Butterfly Bean Bag version II articles with detailed instructions for making your own.